Why Boot Camp You Ask? 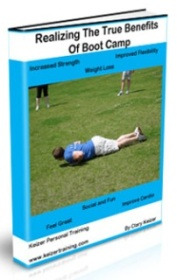 Download This FREE E-Book And Learn What A Boot Camp Can Do For You! Enter Your Name and Email Address to Get Your Copy Now!! 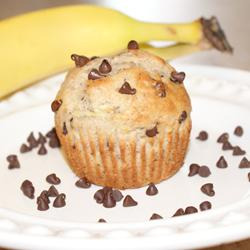 Simply enter your name and email address below and we’ll give you our great tasting, dieting approved Banana Chip Muffin Recipe and our special bonus recipe of the week! "Clary's boot camp was the kick start I needed to knock me off of my weight loss plateau. I have finally reached my ideal weight goal - I have lost 5.5 inches, 8 pounds, and went down one dress size. It's not an easy workout but it is definitely worth it when you see the results. Thanks Clary!" ~A.B.